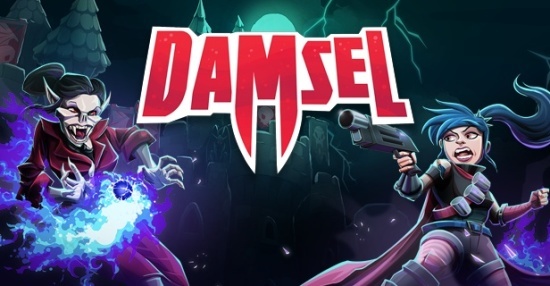 Use Damsel’s powerful ultraviolet shotgun, quick reflexes, devastating melee, and lightning fast dash to string together stylish attacks. 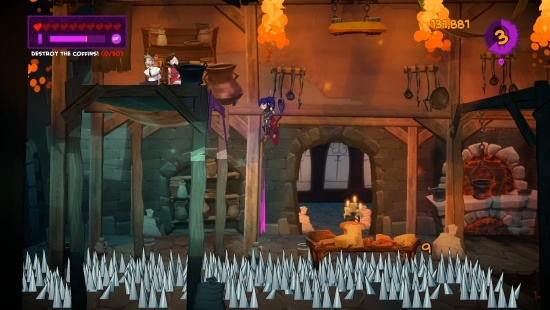 Tight and responsive controls let you move around each arena while avoiding the deadly hazards fiendishly placed to stop you in your tracks. Experiment with each mission to discover that perfect sequence of moves and attacks that maximise your effectiveness. 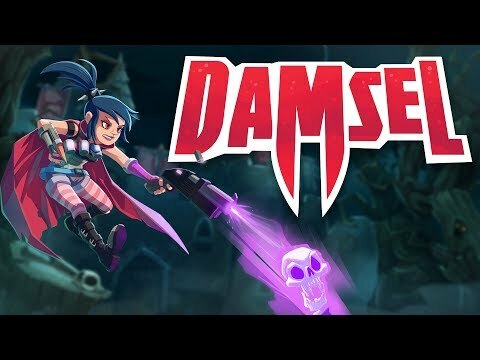 Master Damsel’s speed and precision to carve the perfect path through each arena, with every move counting toward that perfect score and a place at the top of the leaderboards. Learn the secrets of Red Mist and put a stop to their evil plans. Master your abilities by perfecting your runs and become the top agent. Chillout mode lets you take the edge off and enjoy the game without worrying about pesky things like dying. For the discerning slayer, take the difficulty up a notch! Gothic grooves to slay to!